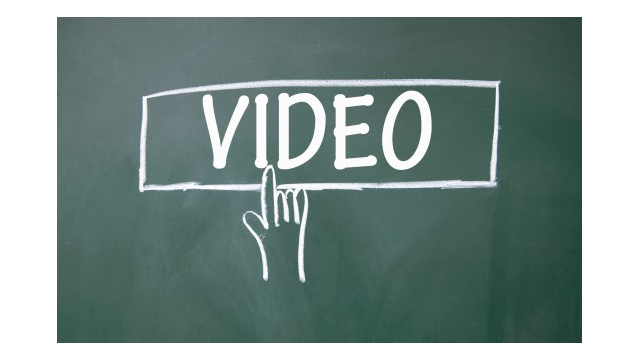 Have you ever wanted to direct a viewer or colleague to a specific point in a COVE video? Maybe someone needs to know the optimal temperature and time for barbequing a brisket. You can easily set a video to a specific time by appending the video URL with /?start=# where # equals the time in seconds. For example: http://watch.weta.org/video/1397325846/?start=428 will put you face to face with a dolphin! You can ask Google to convert minutes to seconds.